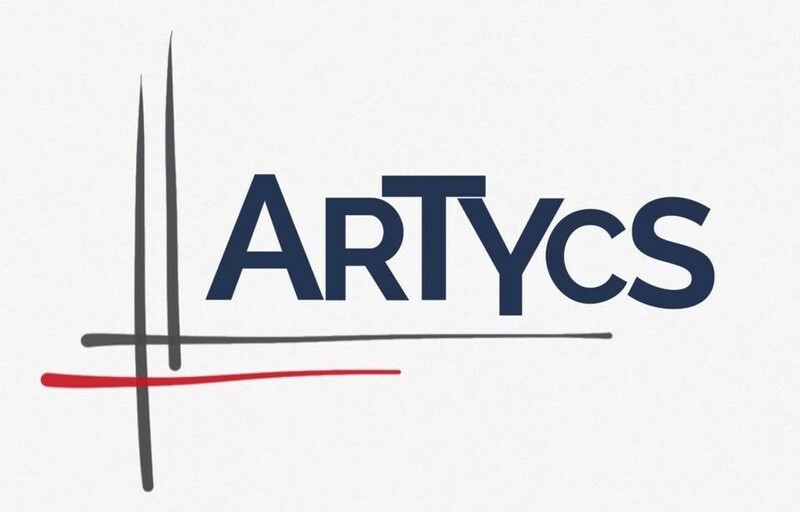 About us: ARTYCS is a start-up providing advisory services on Big Data strategy, full end-to-end management and delivery of data analytics projects and sourcing of data science related profiles. For one of our clients, a key player in financial services based in Brussels, we are looking for a Data Engineer. This is an exciting and challenging position as the candidate will join a dynamic, successful and rapidly growing team responsible for handling a large variety of Big Data business use cases. The candidate will be key in initiating and facilitating the business use cases from a data extraction and data management perspective. 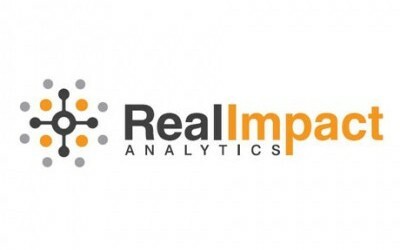 Not only is this position very interesting for someone able to extract and prepare data for analytical purposes, it also allows to step into the data science field as some selected business use cases will be allocated to the data engineer. Last but not least, the team where the position seats is known for its innovative mindset and the data engineer is encouraged to test new products and state-of-the-art methods. Please apply directy on the website from RIA, don’t forget to mention that you got the lead from us.